Summary: We are a small, but perfectly formed, real bread bakery in Deptford, South East London. We focus on sourdough breads as well as sweet treats, and some pastries. We're expanding our hot food range as we're becoming a popular destination for lunch, and we serve great coffee. Job Description: We’ve had a brilliant first 4 months in our new home and we’re growing quicker than we expected, which is super exciting. We’re looking for a baker to work 2-3 shifts a week. We’re retail only so the hours aren’t awful, but there is one Friday into Saturday night included in those shifts. The aim is for the position to become full time as we continue to grow over the next few months. We’re also expanding our range of hot and cold food, so some interest in cooking would be great. We do need someone with at least some experience as you’ll need to take control of your own baking shift. We’re a nice bunch of people, generally quite sarcastic and enjoy dancing at work. Personal Qualities: There is no point pretending this isn't super hard work, because it is, but it's also incredibly rewarding and something we all believe in. If you feel the same then you're our kind of person. 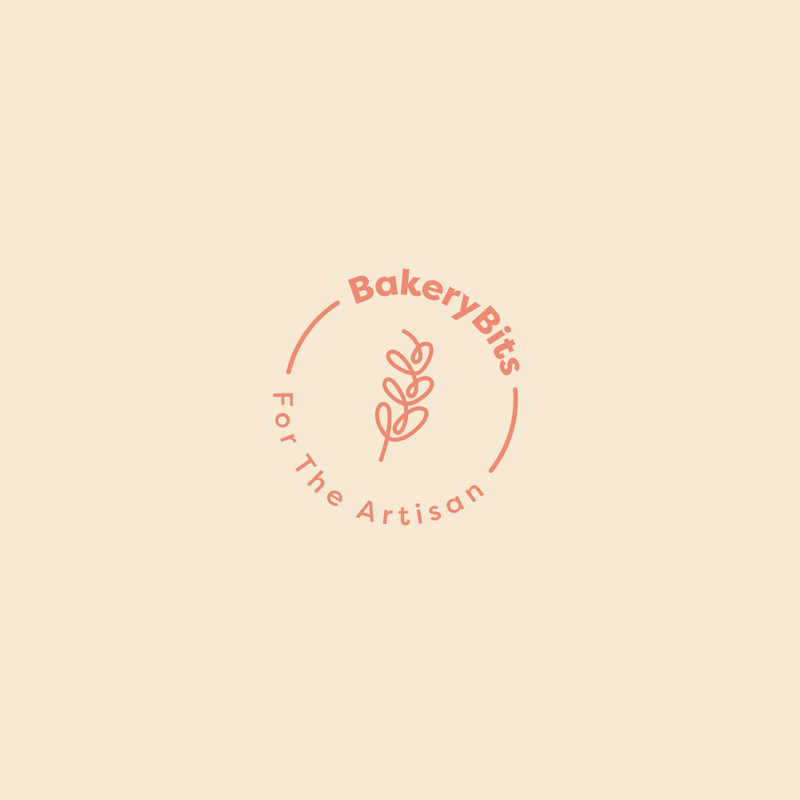 Experience of working with sourdough is essential, and some experience of working within a craft bakery would be amazing. But we're happy to hear from anyone who thinks they have something to offer. Applications: If you like to apply please send an email with a CV and a brief description of why you'd like the job to the address below. Thanks!